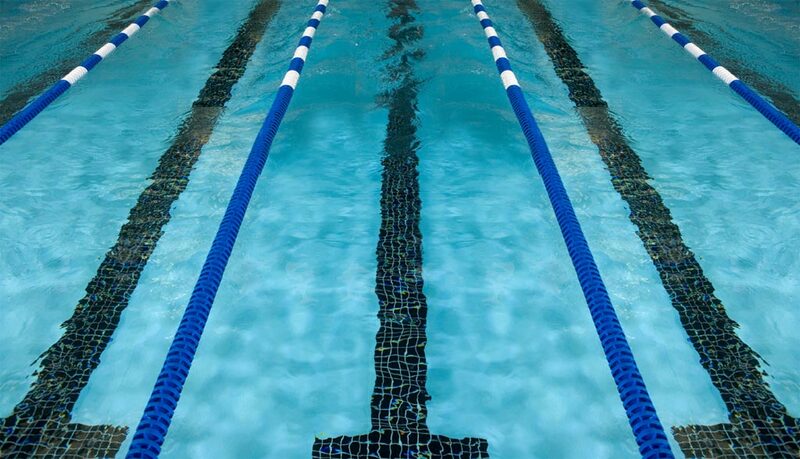 Rushmoor Royals offers swimming training opportunities for Masters swimmers. The Masters squad caters for swimmers aged 18 and upwards. Coaching is provided to all swimmers in the squad on front crawl, back crawl, breaststroke and butterfly strokes, on swimming fitness, on speed and on racing techniques, including starts and turns. It is the objective that all members achieve their potential which will be demonstrated in appropriate competitions. However, there is no pressure to enter competition prematurely. If you are interested in joining come along to one of the above session (not Monday). You can have a trial swim with the squad and chat to the coach about your training requirements. Swimmers joining the squad can swim once, twice, three times or four times each week. Squad fees are based on the number of sessions required. If you have any questions about Rushmoor Royals Masters, please contact me, Geoff Stokes, at coachstokes@rrsc.co.uk. I will be happy to answer any questions you may have about swimming with Rushmoor Royals Masters.